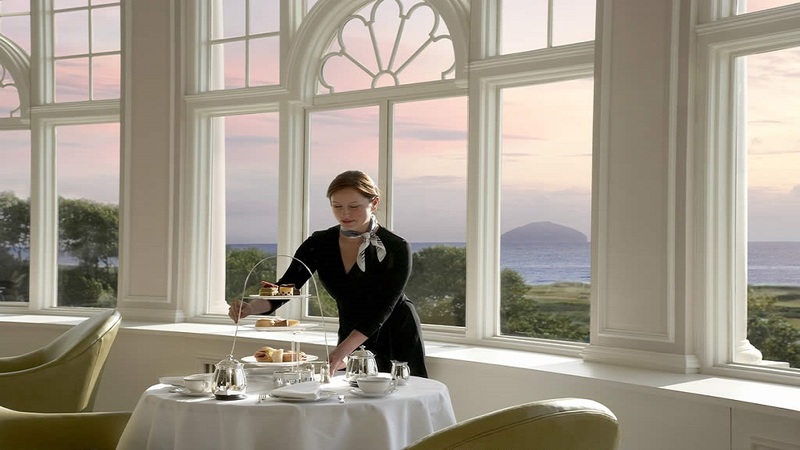 An enchanting resort on the west coast of Scotland. 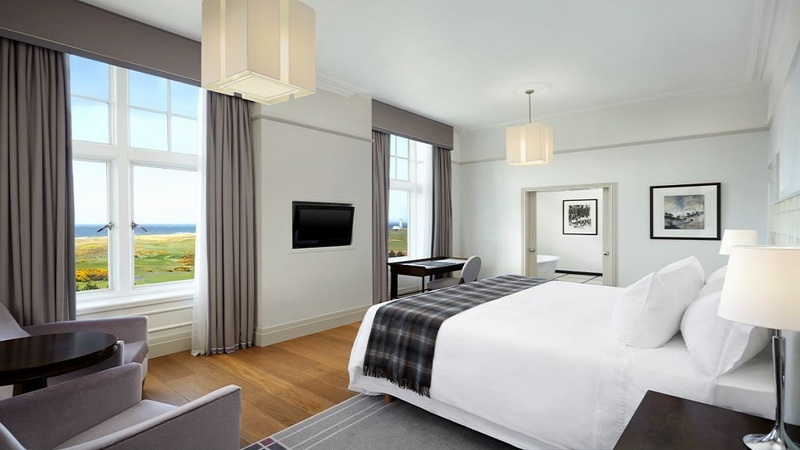 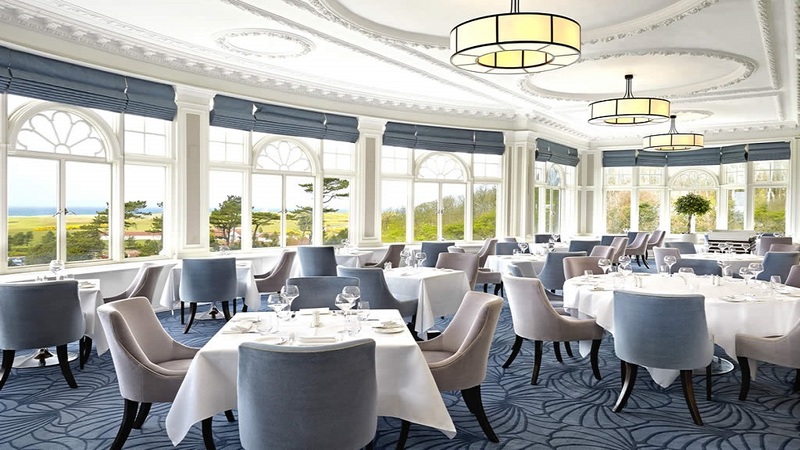 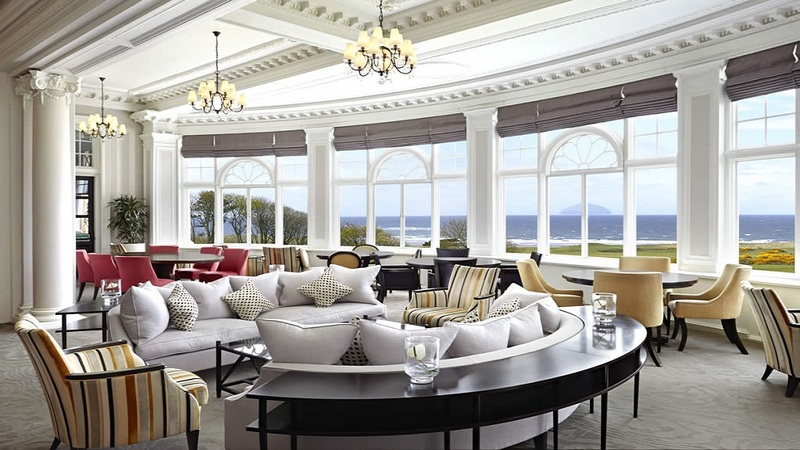 Created in the grand style in the early years of the 20th century, Trump Turnberry, a Luxury Collection Resort is surely one of Scotland's national treasures. 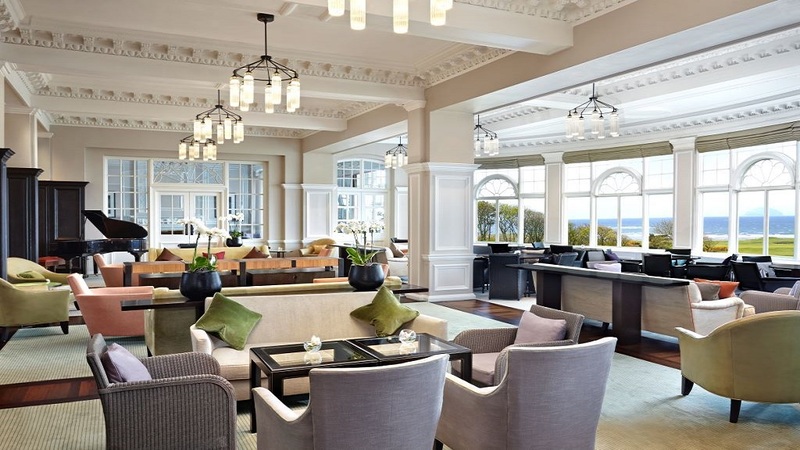 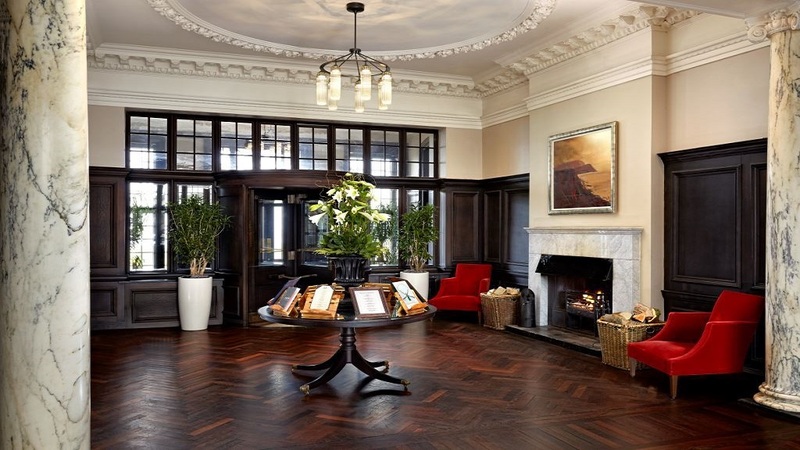 An extensive renovation programme in 2009 has restored the original vision of the hotel, transforming its public rooms and ensuring the resort's enduring reputation as one of the world's top hotels.